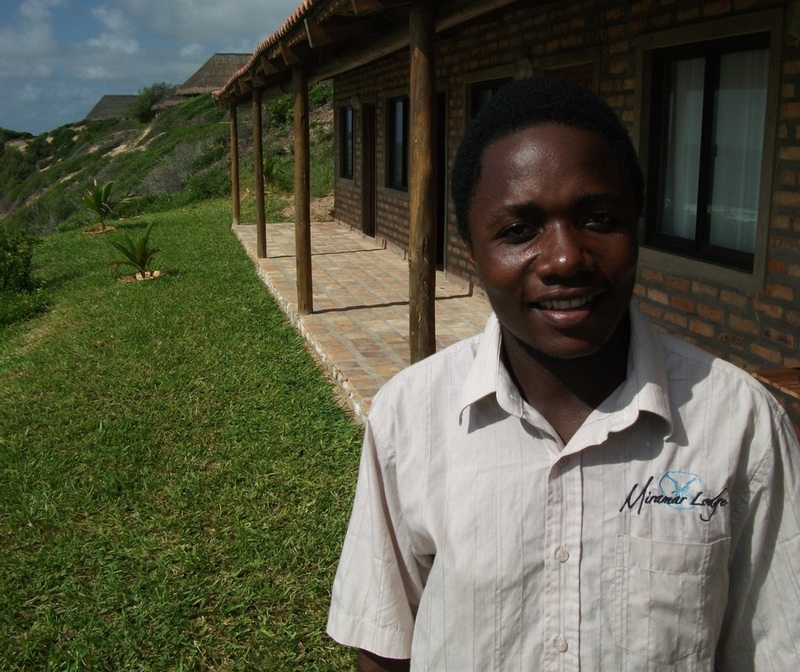 "Bom Dia, I'm Juma & I look forward to taking care of you at Miramar"
Juma will be your right hand man during your stay. After ensuring everything is ready for your arrival, he will take care of general cleaning. (The rooms are serviced mid morning, he does dishes mid morning and late afternoon.) Juma will also be more than willing to assist with cleaning of fish, seafood and boats after a long day at sea. He speaks English and Portuguese and can be very handy when asked to translate when haggling with seafood salesmen who do their daily rounds.